Welcome! 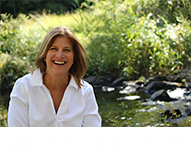 This is Susan Allison-Dean's author page. You may also find her at TheNatureNurse.com. 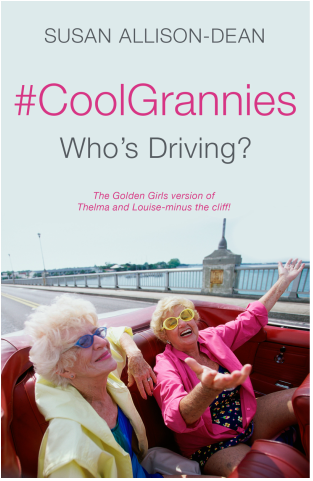 The Golden Girls version of Thelma and Louise, minus the cliff! 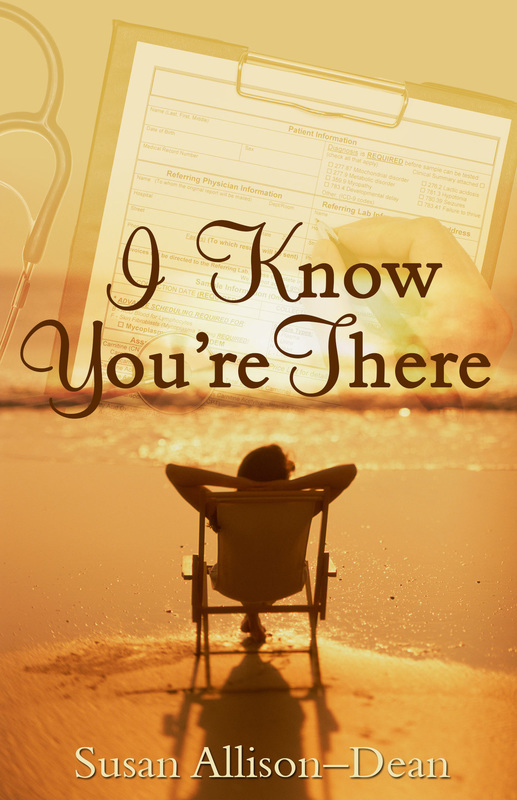 Would you like to read the first chapter of my new novel coming out soon? Please sign up for my e-newsletter below and I will email it to you. I would love to see you join the ride. When the going gets tough, the tough turn to mother nature. Three generations of women, each with their own unique challenges, find that nature offers them respite, restoration and ultimately healing. 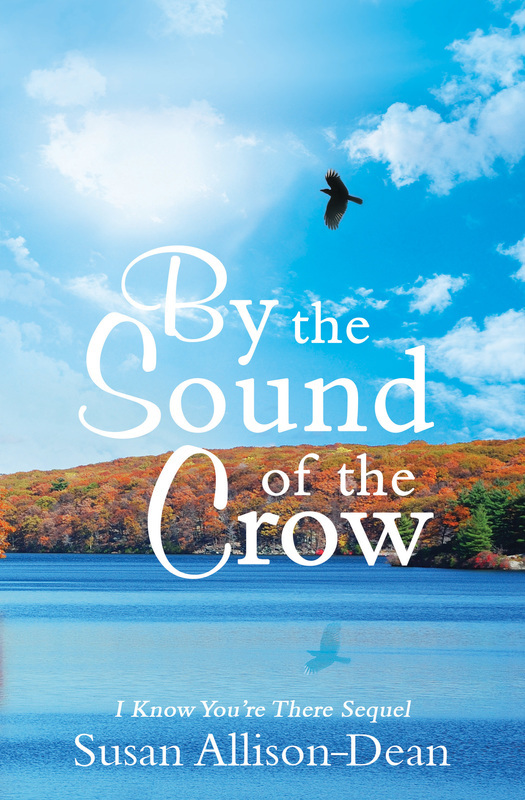 Follow along their journeys in this two-book series. Great for book clubs!